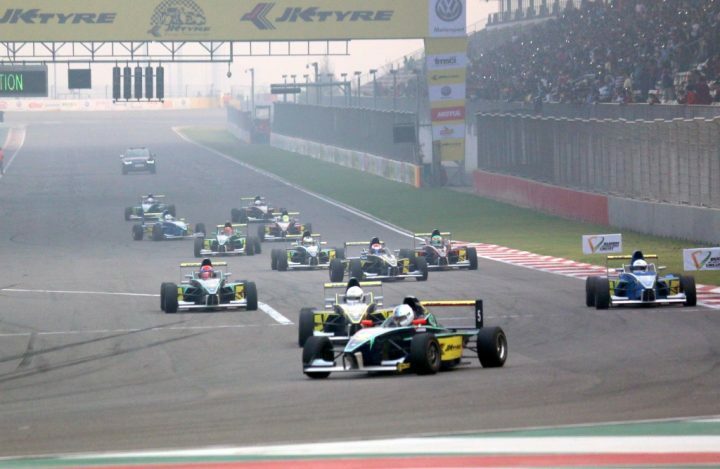 The rising popularity of the JK Tyre Racing Championship is evidence that motorsports in India is on the rise. It’s not just the popularity, but the quality and intensity of racing that has improved over the years. 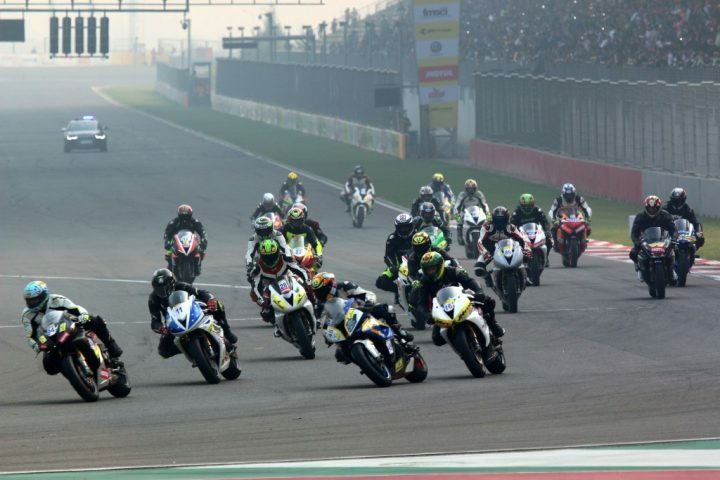 The 4th and final round of the 18th edition of the series took place at the Buddh International Circuit from 28-29 October 2015. 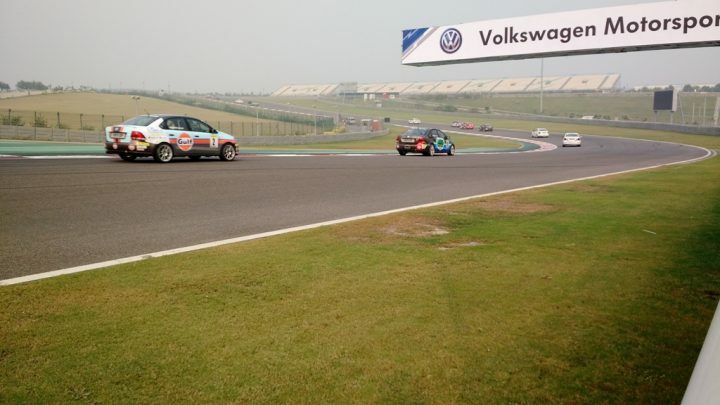 A total of 11 races took place spread across various categories including the Volkswagen Vento Cup, JK Racing India Series, Formula LGB 4 and JK Super Bike Cup. In attendance were some big names from the India motorsports scene such as ex-Formula 1 driver Karun Chandhok and Audi R8 LMS Cup racer Aditya Patel. Here are all the race results from the final round of the 18th JK Tyre Racing Championship. Vishnu Prasad took his third successive JK Racing India Series title, while Ajay Kini triumphed in the JK Formula LGB 4 Series. 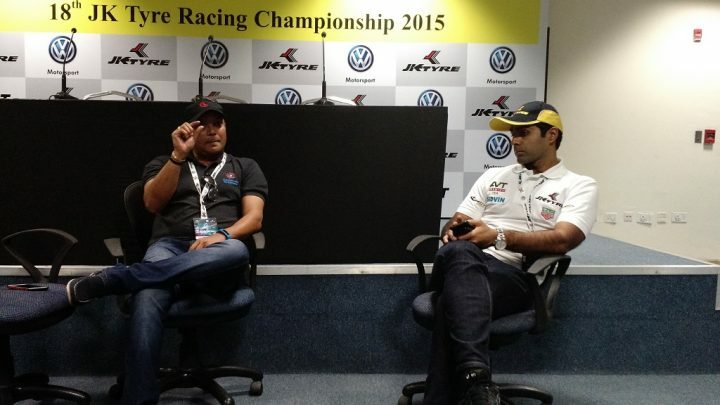 Anindith Reddy took the Volkswagen Vento Cup title beating Delhi boy Karminder Singh in the final round. Simranjeet Singh (1000cc) and Juzar Motiwala (600cc) won the inaugural edition of the JK Tyre Super Bike Cup. Last time around, we got a chance to interact with Karun Chandhok and world acclaimed fitness trainer Ramji Srinivasan. The latter had been working with the Indian Cricket for years before making the jump to motorsports and taking up the task of keeping Indian racers fit and race ready. Karun Chandhok, who spent his early years racing in this particular championship, commented on the issues budding racers have to deal with. He also pointed out that the current generation of Indian drivers have access to better facilities with awareness amongst the Indian population also on the rise. Stay tuned to Car Blog India for more as we will be covering the final round of the 18th JK Tyre Racing Championship which will take place at the Buddh International Circuit on Nov 28 & 29.